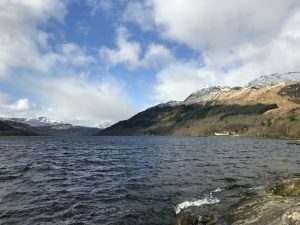 This week ESP have been undertaking initial trial pitting and soakaway testing at an exciting new project in Alexandria, Scotland which is close to the stunning Loch Lomond and The Trossachs National Park. ESP Engineer, Alex Wilding, captured this image whilst staying in the area. 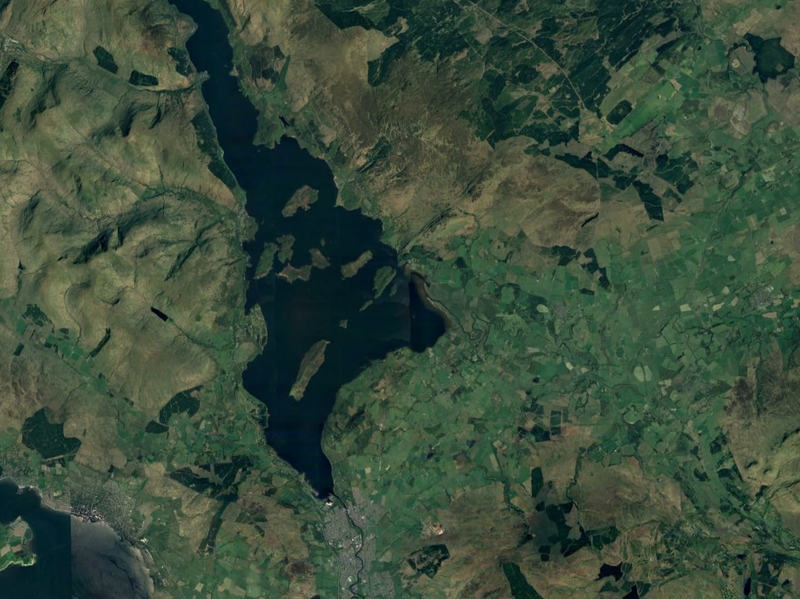 The geology of the loch is strongly influenced by the Highland Boundary Fault; a fracture formed several hundreds of million years ago that forms the boundary between the Scottish Highlands and Lowlands. The fault crosses Loch Lomond and can be seen on the elongate islands of Inchmurrin, Creinch and Inchcailloch.